“I had to get the paint touched up because of a scratch.” “It was just a minor accident, nothing more.” “They deemed it a total loss, but the damage wasn’t bad at all.” These are excuses you might hear when you’re shopping for a used car. It might be true, or it might be a cover-up for a car that’s been in a serious accident. That’s a mess you don’t want to get into. A car that’s been in a serious accident almost never ends up the same after repairs. But how can you avoid buying a car that’s been in a serious accident? How can you tell the difference between a minor fender bender, a cosmetic repair, and a major collision? Here are a few tips. CARFAX or CarProof, or any other type of vehicle history report. It’s your first and best defence against buying a car that’s been badly damaged. Most serious accidents are repaired through an insurance company. The repair will be recorded on the vehicle history report, letting anyone who searches the VIN know the extent of the damage. At least, it unveils the repair cost. As you look around the car, is there a section that looks lighter or darker, a slightly different tone, or a little glossier than the rest? Odds are that it’s been repainted. If the seller hasn’t disclosed the repairs to you, there’s a possibility they’re covering it up; trying to pull a fast one on you. Ask the seller to see the service history, and look at the mileage. When you do, you might see a time frame with no receipts, or a big chunk of time with no change in mileage. These are indications the car wasn’t being driven. Is it because the car was parked for a long time, say while the owner was out of the country, or is it because the car was in the shop for massive repairs? Know a mechanic that will take a look at it for you? 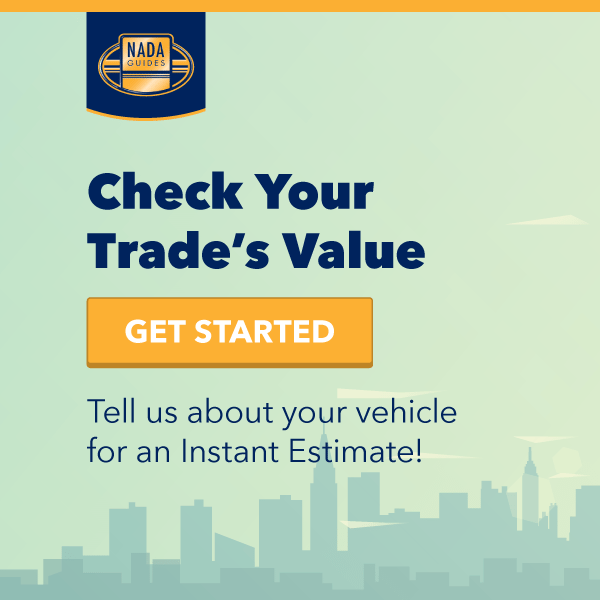 You might have to pay them to perform a pre-purchase vehicle inspection for you, but it’s worth it. A mechanic can see things that you can’t, all because of their keen eye and experience. A third-party inspection can be the difference between buying a clean car and one that’s been in a serious accident. At CarUp KC, we have nothing to hide. When you buy a car from us, we’d be happy to share the vehicle history report with you and review the service records. You can always trust our used cars are in great condition. Otherwise, we won’t offer it for sale. ← What Does an Oil Change Really Do?